It’s jewelry for life – that’s why it comes with a lifetime guarantee. You shouldn’t have to choose between high quality, fair pricing and doing good. Focused on what matters: durable materials, transparent pricing, sustainable production, and tangible giving. Here’s to one less concession you have to make. 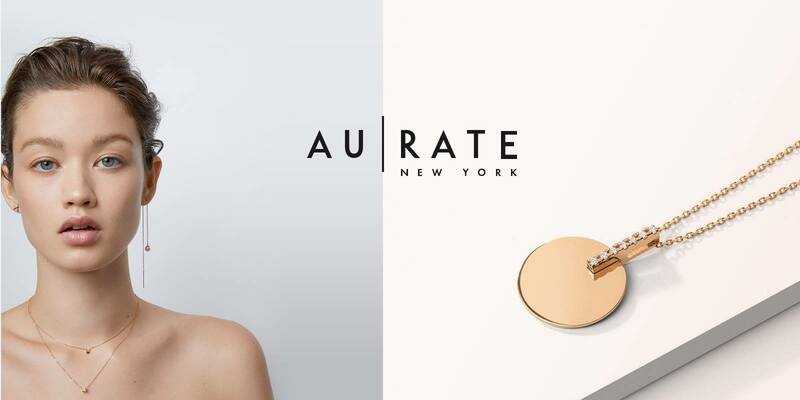 AUrate makes jewelry you always wanted to wear but could never find. 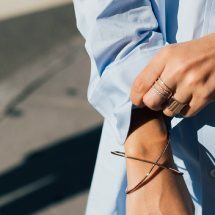 Some of the pieces are statements, some of them are classic staples, all of them are completely original – and so are the ways you can mix them up or switch them out depending on your plans or mood, effortlessly taking you from day to night in a blink of an eye. So what is the difference you ask that sets AUrate apart from the other jewelry stores? 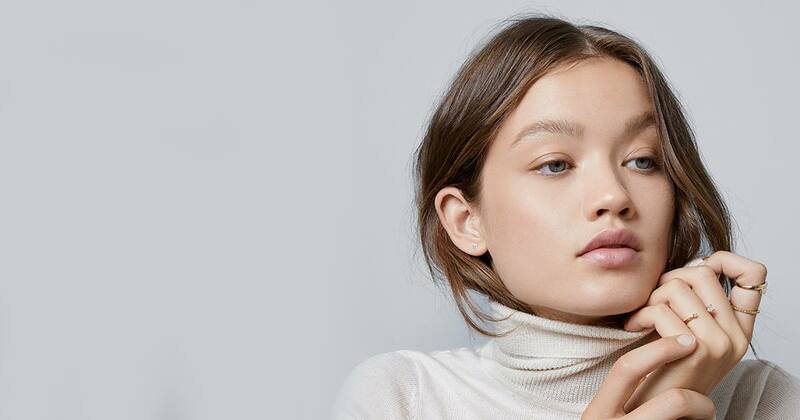 Honest pricing every time, they ship worldwide, from NYC to your door, a 30-day, no-questions return policy and the icing on the cake is its guaranteed for life! When it comes to fine jewelry, you can have it all, luxury can be affordable and design can be accessible. Sleek and versatile styles making this a true essential for your wardrobe.